Founded in 1987, AMS Biotechnology (AMSBIO) is recognized today as a leading transatlantic company contributing to the acceleration of discovery through the provision of cutting-edge life science technology, products and services for research and development in the medical, nutrition, cosmetics and energy industries. AMSBIO has in-depth expertise in extracellular matrices to provide elegant solutions for studying cell motility, migration, invasion and proliferation. 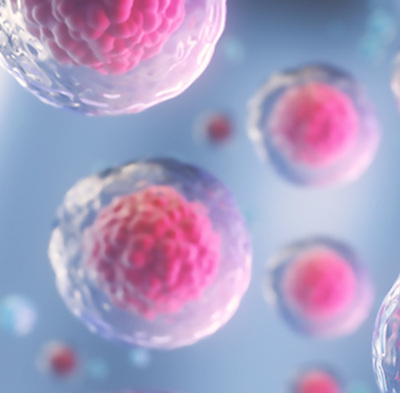 This expertise in cell culture and the ECM allows AMSBIO to partner with clients in tailoring cell systems to enhance organoid and spheroid screening outcomes using a variety of 3D culture systems, including organ-on-a-chip microfluidics. For drug discovery research, AMSBIO offers assays, recombinant proteins and cell lines. Drawing upon a huge and comprehensive biorepository, AMSBIO is widely recognised as a leading provider of high-quality tissue specimens (including custom procurement) from both human and animal tissues. The company provides unique clinical grade products for stem cell and cell therapy applications these include high quality solutions for viral delivery (lentivirus, adenovirus and adeno-associated virus) in addition to GMP cryopreservation technology. For further information please visit www.amsbio.com.